Baylor University was founded in 1845 in Waco, Texas. The Baylor Bears are a founding member of the Big 12 Conference and compete in the NCAA Division I FBS level of college football. Baylor’s official school colors are green and gold. Baylor University was a founding member of the Southwest Conference from 1914 until it was dissolved in 1996. Baylor and other former SWC members, Texas, Texas Tech and Texas A&M, joined with the Big 8 Conference to form the Big 12 Conference in 1996. Baylor Football Online is a great place for Baylor football fans to get updated information. Get all the details for Baylor sporting events when you need them. Find out where to watch Baylor football games online or how to listen to Baylor football radio broadcasts on the Internet. Watch Big 12 Football Games Live Online – Get the full list of websites that stream Big 12 football games so you can watch Baylor Bears football live online. 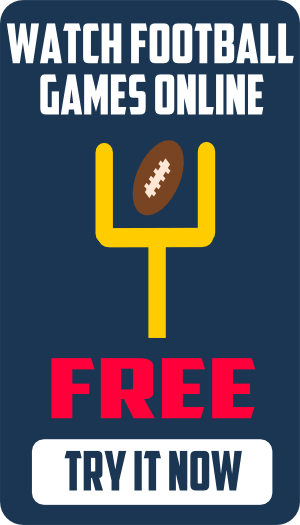 Get access to all the games the Baylor Bears football team plays. No more searching the Internet for hours and hours looking for the Baylor football live game stream. We monitor the web for the sites that legally stream Baylor Bears football games online and display the information to you for free. 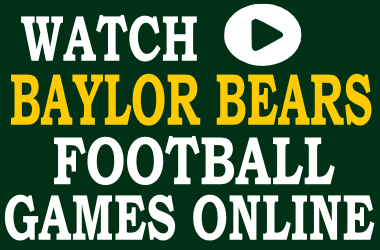 Watch Baylor football games live online on your cell phone, desktop or tablet. You can also watch Baylor football streaming on your Android or iPhone mobile device, too. The Baylor Sports Network broadcasts all of the Baylor football games online through its flagship radio station 1660 ESPN Radio. Baylor Bears fans can also listen and watch every Baylor football game online on Baylor Bears All-Access, the official online home of Baylor University Sports.